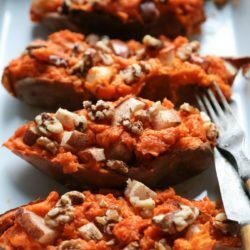 No more throwing away produce! 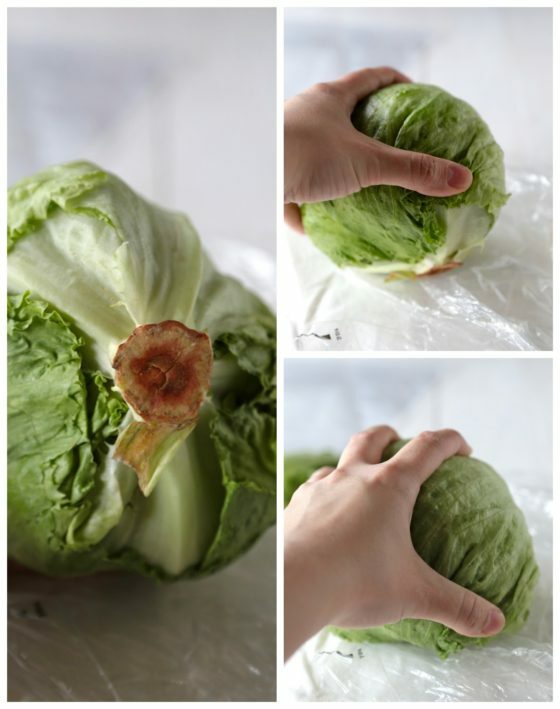 Learn the the trick on how to keep lettuce fresh in your fridge without it wilting. No more sea monsters in your fridge because you didn’t store your veggies properly! Before Ben moved in, losing lettuce to the environment of the fridge was always one of my biggest food storage sins. Between that, and losing bunches and bunches of cilantro – I thought I was just throwing money away! But once I figured out how to keep cilantro fresh for weeks from my mom, Ben showed me how to keep my lettuce fresh, too! First, unwrap your newly purchased lettuce from the store. 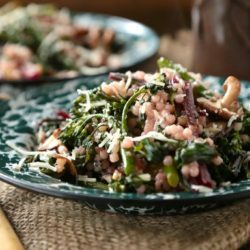 Unwrap the first leaf of lettuce from the outside and discard it. Or feed it to your lettuce loving Labrador… like Huck. Next, grasp your head of lettuce like you’re palming a basketball. Resisting the urge to dunk it into whatever bin is nearest. With the stem at the bottom of the lettuce, using a firm whack, hit the lettuce onto the counter. 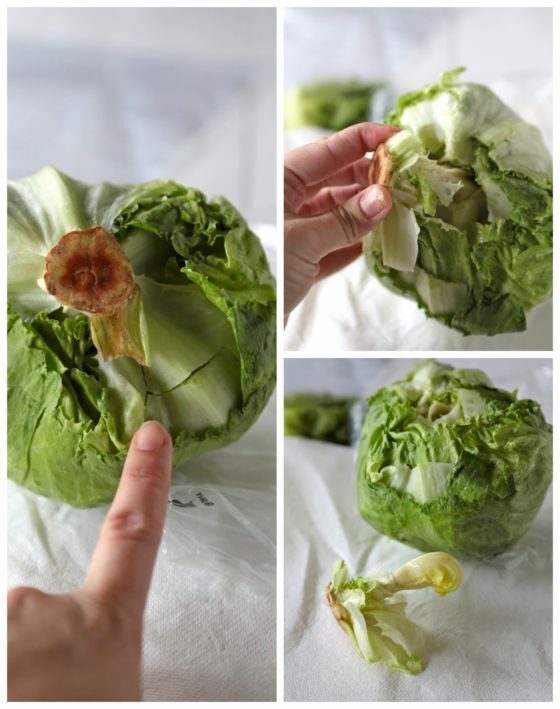 Turn the head of the lettuce around and you should see a few cracks around the bottom of the stem and a few leaves. Using your fingers, grasp around the stem and pull – hard. The stem will come out and leave each leaf perfectly wrapped in a little lettucey ball ready for your next sandwich. 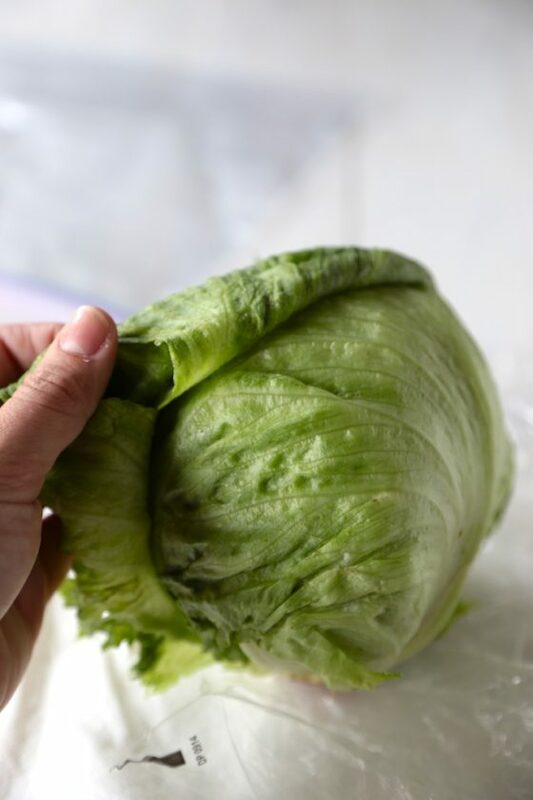 To keep it fresh in your fridge, and stave off the sea monster properties, use the paper towel to wrap around the head of the lettuce, and store in your gallon bag. 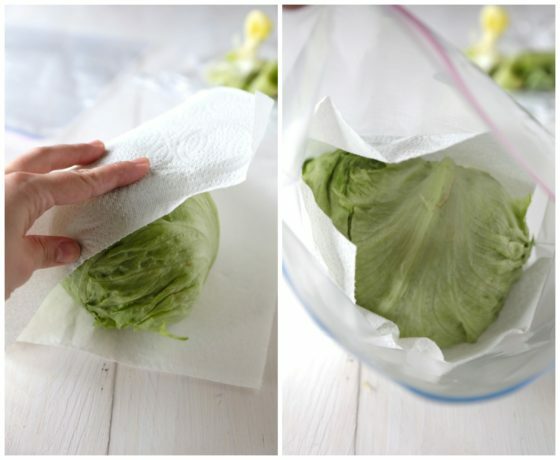 The paper towel will wick away any condensation that will prematurely wilt your lettuce and give you a sad desk lunch the next day. All you need to do is peel back one perfect lettuce leaf at a time for your sandwich and you’re ready to go! 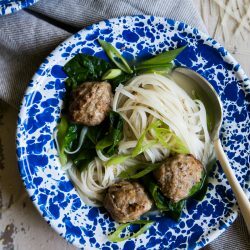 For this and more How-To’s – check out the whole How To Tuesday Series! Or click on the ones below, a few of my personal favorites. 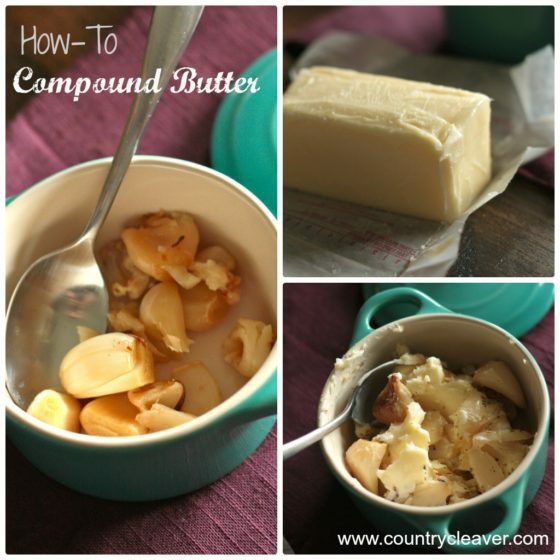 How to Make Compound Butter – I use this on everything! 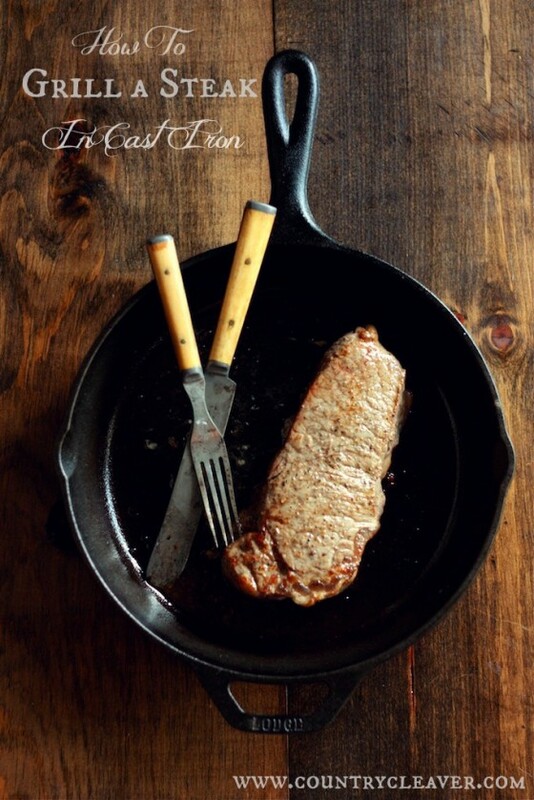 How to Grill a Steak without a Grill – So handy and works every time! How to Poach an Egg – For the perfect brunch, like this Avocado Benedict! Thanks for this tip. 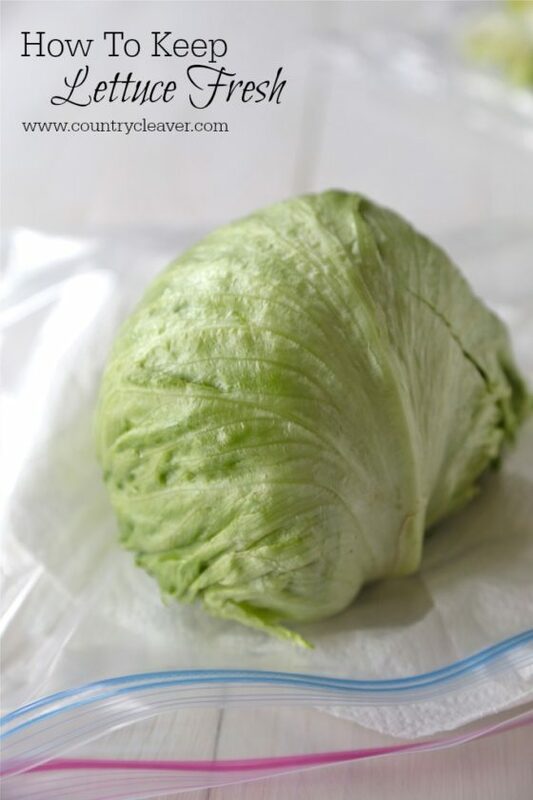 I do store my lettuce in a zip-lock bag, but I’ve never put the paper towel in there. I’ll do it from now on. Lettuce has gotten expensive so it helps to know what to do to make it last longer. A person is never to old to learn something new. I knew this, but forgot. Too much in the brain. Thanx for the reminder. I may have missed it, but don’t you wash the lettuce? 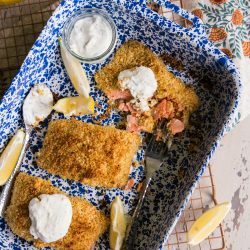 I seriously love your How To posts!! Great tip! 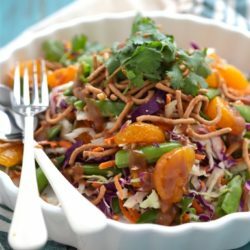 I’m always losing lettuce to the vegetable bin!